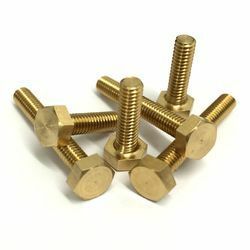 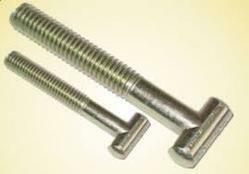 Leading Exporter of threaded bolt, hexagon head bolts, hexagon socket head bolt, standard bolt, forged bolt and copper bolts from Mumbai. 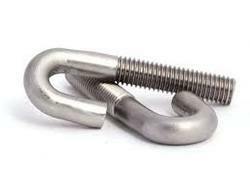 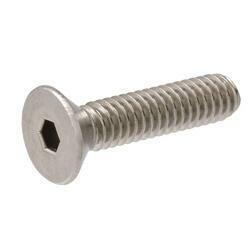 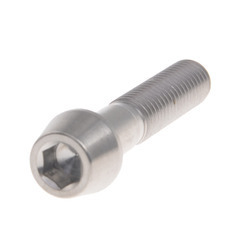 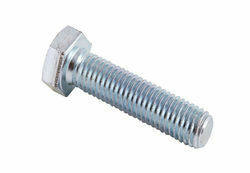 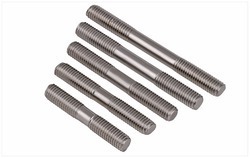 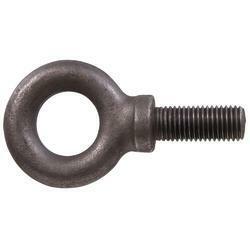 We are Dealing in Threaded Bolt. 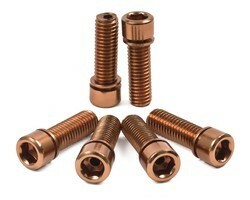 We are Dealing in Copper Bolts.